Agnico Eagle is a senior Canadian gold mining company that has produced precious metals since 1957. Its mines are located in Canada, Finland and Mexico, with exploration activities in each of these countries as well as in the United States and Sweden. The Company and its shareholders have full exposure to gold prices due to its long-standing policy of no forward gold sales. Agnico Eagle has declared a cash dividend every year since 1983. Deliver on performance and growth expectations: Ensure our existing portfolio delivers on expectations, lowers operational risk and generates free cash flow. Build and maintain a high quality project pipeline: Ensure we develop a best-in-class project pipeline to replenish mineral reserves and production, while maintaining the quality, manageability and fit of our future portfolio. Develop our people: Develop and provide growth opportunities for our people, and provide the skills infrastructure to support development of our operations and projects. Operate in a socially responsible manner: Create value for our shareholders while operating in a safe, and socially and environmentally responsible manner, as we contribute to the prosperity of our people, their families and the communities in which we operate. Agnico Eagle’s mission is to build a high-quality, easy to understand business — one that generates superior long-term returns for our shareholders, creates a great place to work for our employees and contributes positively to the communities in which we operate. Mr. Boyd serves as the Vice-Chair and Chief Executive Officer of Agnico Eagle Mines Limited. 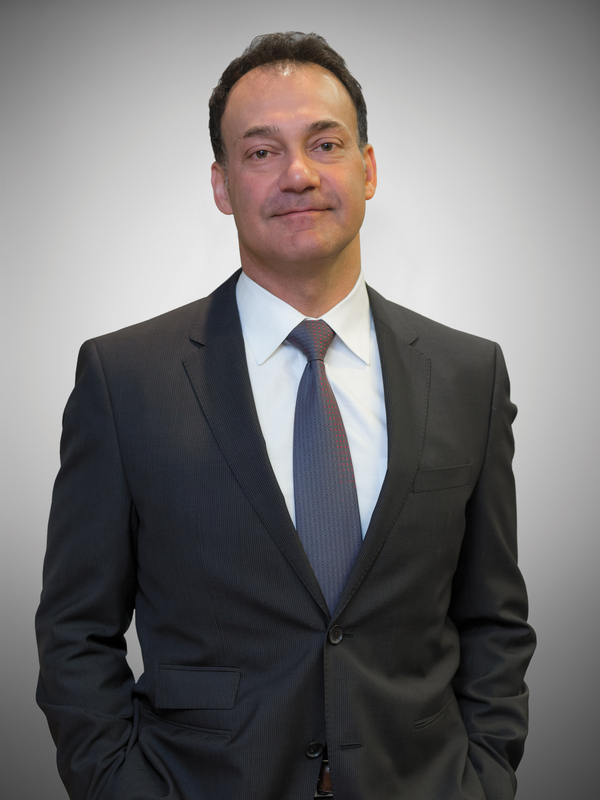 Sean was appointed the Company’s Chief Executive Officer in 1998 after having served as the Chief Financial Officer from 1990 to 1998 and Comptroller from 1985 to 1990. During Mr. Boyd's tenure as CEO, Agnico Eagle has grown from a small, single mine gold producer to a multi-mine international gold mining company. Mr. Boyd has been recognized as The Northern Miner’s Mining Person of the year in 2007 and 2017. He has appeared on the list of The Best-Performing CEOs in the World in the Harvard Business Review in 2010, 2016 and 2017. 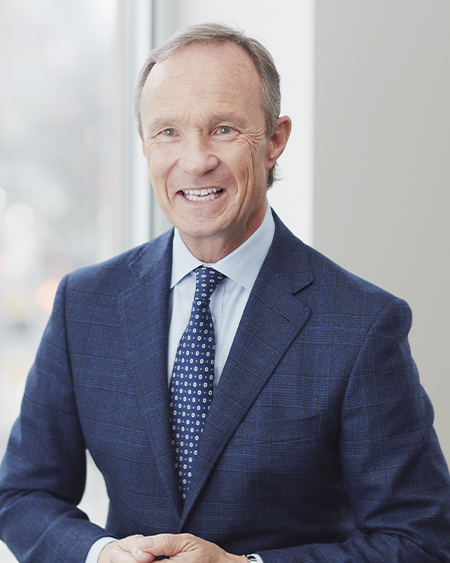 Mr. Boyd also serves on the Board of Directors for The Princess Margaret Cancer Foundation where he chairs the Granting, Impact and Stewardship Committee. He has also served on the Board of the World Gold Council and as a member of the St. Francis Xavier University Board of Governors. Prior to joining Agnico Eagle in 1985, Mr. Boyd was a staff accountant with Clarkson Gordon (Ernst & Young). He is a Chartered Professional Accountant (CPA, CA) and a graduate of the University of Toronto (B.Comm.). Under the leadership of our Vice-Chairman and CEO, Agnico Eagle’s Executive team is responsible for implementing our strategy, overseeing our businesses and setting financial and non-financial performance targets. Mr. Al-Joundi was appointed President of Agnico Eagle on April 6, 2015. Having also served previously as the company’s Senior Vice-President and Chief Financial Officer, Mr. Al-Joundi has over 20 years of experience in finance and business strategy, and has extensive experience in mining, capital markets and banking. Prior to his return to become Agnico Eagle’s President, Mr. Al-Joundi served as the Chief Financial Officer of Barrick Gold Corporation, as Barrick’s Senior Executive Vice President and as its Executive Vice President. 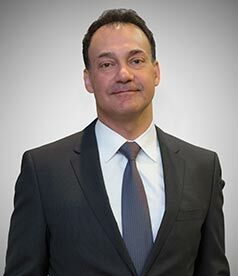 Mr. Al-Joundi has held various senior financial roles including Senior Vice President of Capital Allocation and Business Strategy, Senior Vice President of Finance, Executive Director and Chief Financial Officer of Barrick South America and Vice President, Structured Finance at Citibank, Canada. 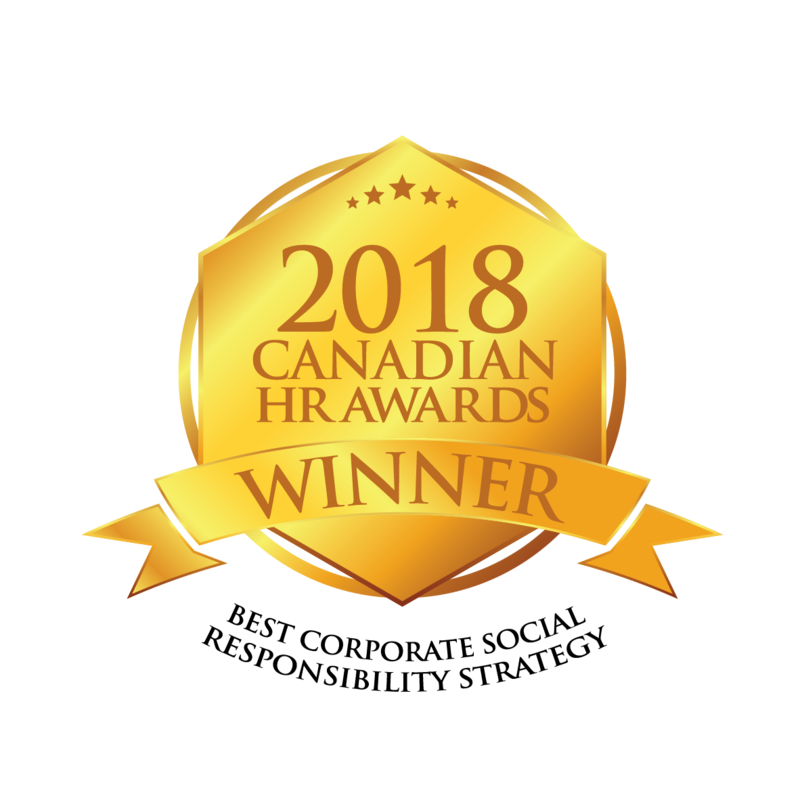 Mr. Al-Joundi is a Professional Engineer who graduated (with distinction) from the University of Toronto in Mechanical Engineering and has an MBA (with honours) from the University of Western Ontario.